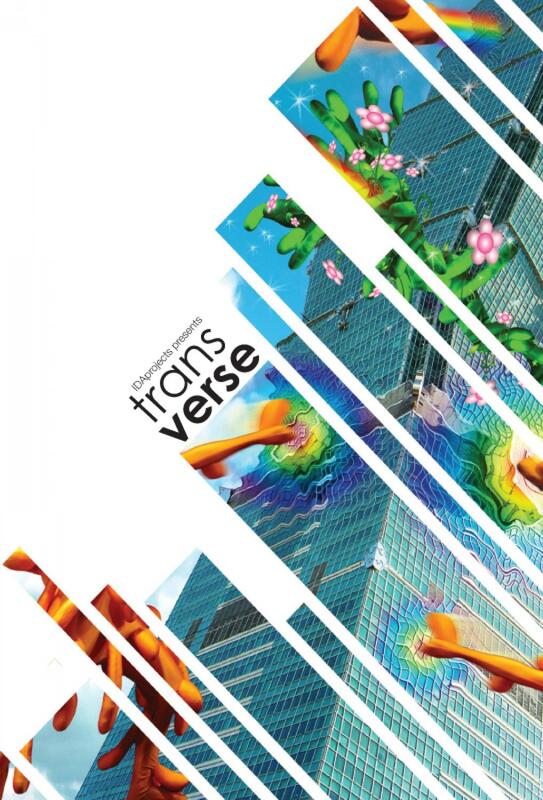 TransVerse is an exhibition reflecting on culture, language and environment through the 'visual language' of technology. TransVerse features a collaboration of animation art, computer art, digital poetry and interactive gaming genres focused on the merging of physical and virtual environments. IDAprojects has been in partnership with QUT Creative Industries Precinct since 2005 and continues to build on works incorporating ultramodern interactive technologies developed parallel to new social conventions.